"More detailed description of the product would be better"
"Good experience with you guys." "Wonderful service and the delivered goods were on time, have used them twice already!" "Very good just a quickest delivery would have been appreciated." "It was the first time I send a gift to my wife on her Birthday, the delivery timing was awesome. Hats off, hence I ordered another gift to send it across through you guys. I will give you 10/10 for delivering on time. I surely shall have a look at your product range. I m quite satisfied. Macky Coutinho"
Roses are the right choice when you want to surprise someone on its birthday, set up a romantic mood, or celebrate some one's achievements. 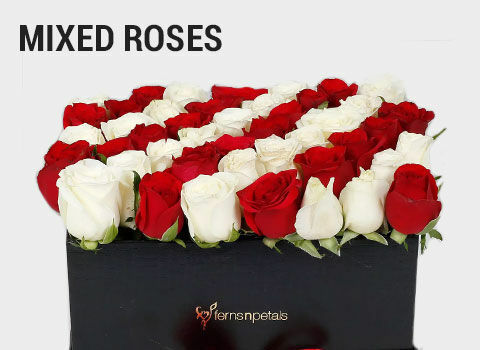 Ferns N Petals, the world's leading florist, offers an amazing and hand-picked collection of roses, arranged in charming hand bunches, baskets, vases or bouquets, to express exactly what you want to a loved one. Roses don't just symbolise romance! Choose the right colour of rose and you will find they are timeless beauties, appropriate for almost every occasion. The velvety red or the soft pink either of them will go well with the occasion, You can use them as the best valentine gifts on valentine day for girlfriend/ boyfriend. 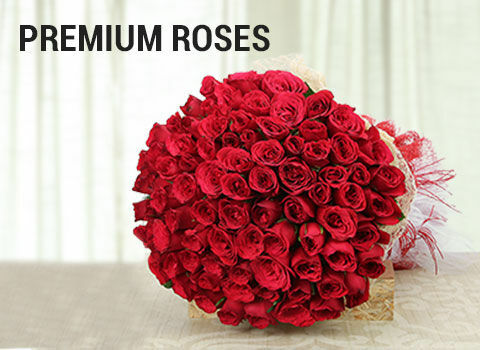 This luscious roses will bring back life to any celebrations. Send roses online to all the national and international destinations and we ensure them a timely delivery of our services. 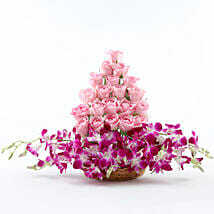 You can send flowers, roses, lilies online delivery to India and abroad. Avail our custom delivery services which will make things much simpler for you. Make a flowers online delivery to Noida, Delhi, Mumbai and many cities of this lovely red roses and you are sure to make your dear ones smile. Custom delivery is sure to make to make things easier for you. Go for the same day or midnight delivery to leave your loved one full of surprises. Team up a beautiful box of chocolates along with it and you have the perfect gift ready to surprise your loved one, this season. A flower is known to express a variety of emotions and feelings due to their exceptional fragrance, beauty and freshness. Offering a flower bouquet would be an ideal father’s day gift as it would not hurt your pocket severely and can simultaneously bring a sweet smile on the face of your beloved dad. People can choose any father’s day flower bouquets for the occasion and can send them anywhere through the help of time-bound delivery services of Ferns N Petals. The online store has a variety of flower bouquets for father’s day that arrives in the form of flowers like roses, tulips, daisies, carnations, sunflowers, chrysanthemums, lilies and others. Order this special father’s day bouquet from the online gifting store and express gratitude towards your dad in the most appealing manner. Rose is one of the oldest flowers in the world. It is also the most recognizable and “the most famous” flower of the world. The cultivation of roses began in China some 5000 years ago. Since a very long time, roses have been used as a gift of love to impress the people. This flower is mostly associated with love, honor, beauty, romance, passion, balance, wisdom, devotion, sensuality, and timelessness. That’s why nothing would be as special as a Valentine gift other than roses. The Valentine Week starts with Rose Day and thus you must buy Roses for Roses Day and show your true emotions to that special someone. Remember that red roses symbolize romantic love, beauty, and perfection while the pink roses symbolize admirations, appreciation, grace, and elegance. 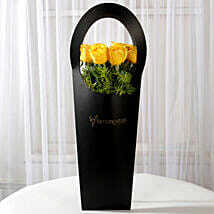 The bright yellow roses symbolize cheerfulness, friendship, and joy. Orange roses symbolize enthusiasm, desire, passionate love, and excitement while the lavender rose symbolize “love at first sight”. 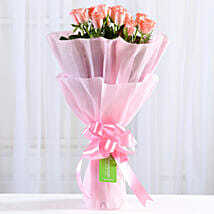 There is no rule that you can gift a rose to your sweetheart only on Rose Day. You can buy these beautiful roses all through the Valentine week and surprise your lover. 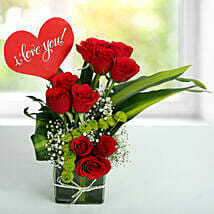 But for 14th February, you can plan to gift only the Valentine Red Roses. 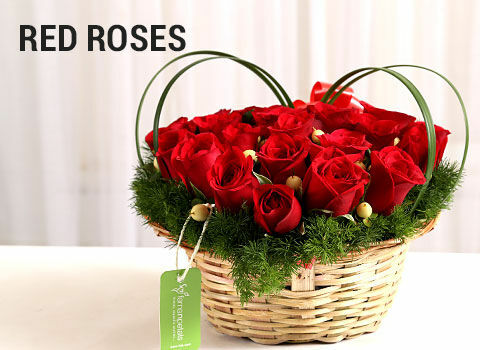 We have red roses in thrilling bunches, elegant boxes, and mesmerizing arrangements. One of the best-selling Valentine gifts is the heart-shaped arrangement of red roses that would totally enchant your lover. You may add some more exhilarating gifts like teddy bears, chocolates, dry fruits, personalized gifts, accessories, etc. to these roses. 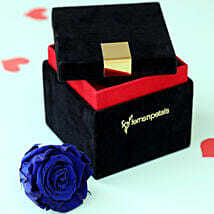 So, buy Valentine gifts online from Ferns N Petals and surprise your darling in the most special way. 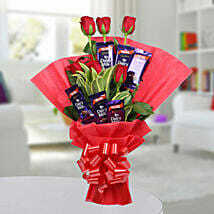 You may choose the midnight, same-day, express, and next day delivery services to send your love in style. Also remember that we have our spectacular services in more than 400 locations in India and 150 countries all over the world! 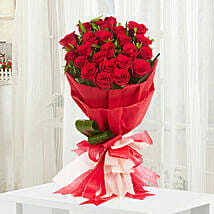 Red Roses - Red conveys strong emotions of respect, admiration and devotion. But a deep dark red rose can be used to convey both regret and sorrow. 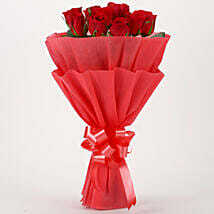 Red Roses can be given to wife, girlfriend or also to the unexpressed loved ones that you have lost. White Roses – White flowers can be given to your partner, lost loved one and spiritual deities. They are also known to express the thought ‘I am worthy of you’. Contrary to the popular belief white roses also convey sympathy, humility and spirituality and hence can be offered to sympathize for having lost your loved ones. It can be given to seek blessings during a spiritual offering too. 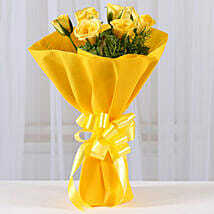 Yellow Roses – It is known to express ‘I care’. You can give yellow roses to your best friends, sister. Yellow roses don’t have any element of romance in them. 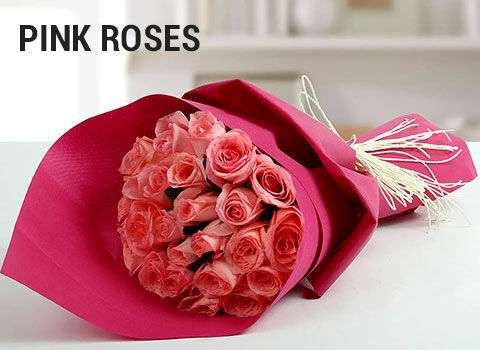 Pink Roses - If you want to express emotions of sweetness and innocence you can give them pink roses. They are considered to be strong connotations of elegance and grace. You can send pink roses to teachers, coach and even mentors. Orange Roses - The strong intensity of desire, pride and enthusiasm can be best expressed with orange roses. Orange roses can be given to employees to impart pride on the achievement of a major milestone. They are perfect rivals for red roses in terms of both passion and romance. 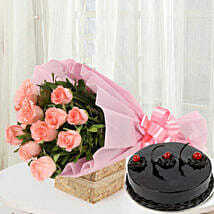 Black Roses - But quite prominently, you can send Black Roses to all your ex’s to announce the end of the relationship. 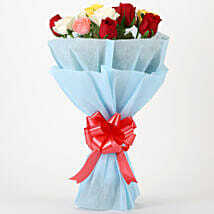 Blue Roses – They are often given to the one whom you want to be with but can’t. These roses are artificially obtained. Green Roses – You can send these green roses to express your best wishes for the new life or can be given to patients too for a speedy recovery.